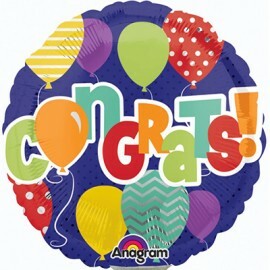 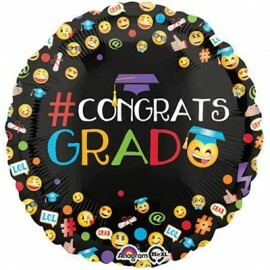 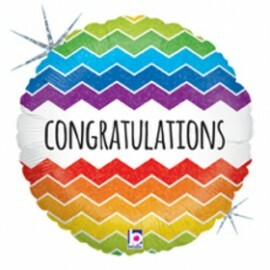 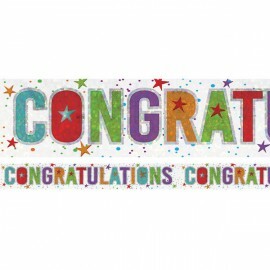 45cm # Congrats Grad Emoji Smiley Faces Foil Balloon (Self Sealing Balloon, Requires Helium Inflation) Each..
45cm Congratulations on your Engagement Two Hearts Foil Balloon (Self sealing balloon, requires helium inflation) Each..
45cm Congratulations On Your Graduation Stars Foil Balloon (Self Sealing Balloon, Requires Helium Inflation) Each..
45cm Hooray! 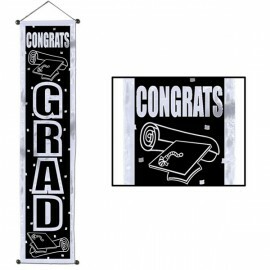 Grad Chalkboard Congratulations! 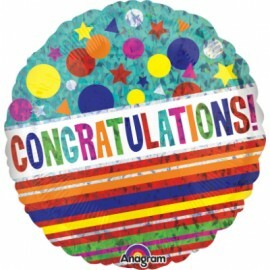 45cm Hooray! 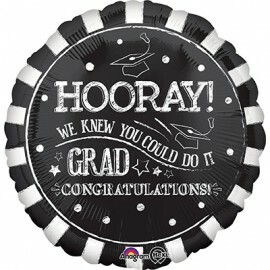 Grad Chalkboard Congratulations! 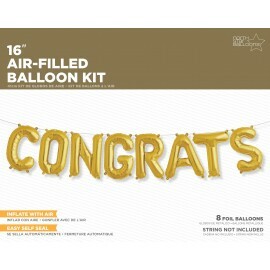 Foil Balloon (Self Sealing Balloon, Requires Helium Inflation) Each..
Confetti Graduation 'Congrats Grad' with Grap Caps stars (71 grams) Each..
Congrats Gold Hanging Kit Air Fill Only Foil Balloons 41cm Self Sealing & Supplied with Ribbons & Straw to Inflate Each..
Congrats Silver Hanging Kit Air Fill Only Foil Balloons 41cm Self Sealing & Supplied with Ribbons & Straw to Inflate Each.. 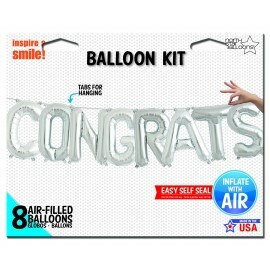 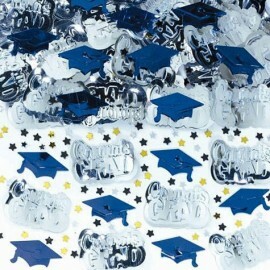 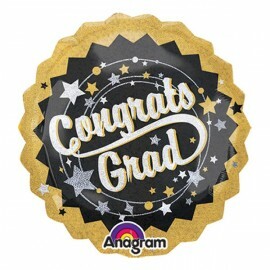 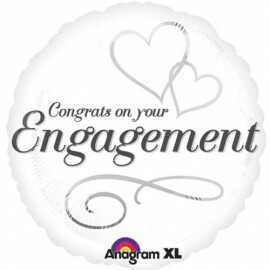 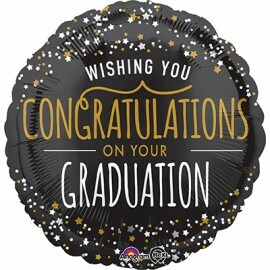 Shape Congrats Grad Black, Gold & Silver 71cm Holographic Foil Balloon (Self sealing balloon, Requires helium inflation) Each..